I had so much fun writing last week’s post about a few of the things I found and loved this year, I thought I would be just as much fun to share some of the books I’ve read and found made an impact on me in 2016. Before I dive into the books I wanted to share about my reading process. Seems a little off the cuff to share about my reading process but I thought it worth a share. By default, I prefer to read the actual physical copy of a book but that’s not always practical since I’d very quickly run out of space in my place and I’m trying to keep things lean in terms of stuff. Also, as much as I love the library, I really do love owning the book I’m reading. So while I will check out books on occasion from the library to check it out and see if it’s something I should by, I tend either purchase them or download an electronic version. For quite awhile I was reading books on my phone, I had one of the first versions of the Samsung Note and it worked well enough. I then got a Samsung tablet and thought that would be what I would use to read books, but it wasn’t until I purchased a Kindle again that my reading really ramped up again. It’s a close enough replication of reading a paper book. This is of course not the only way I consume my books, I still have my fair share of books on the shelf, but having the Kindle makes it much easier for me to throw it in my person and have my own personal library on had when I need it. I have read this book so many times and each time I do, I take out a different color highlighter so I can see which passages hit home during the current reading session. To so this book has made a profound impact on my life is very much a understatement. Here’s the thing with this book though, you have to read it when it’s the right time. Do force yourself to read through this book, it won’t have the right impact. The book will find you when it makes sense. The Power of Now changed how I look and react to the world. I no longer get stressed or worked up about things I have no control over. I know that all I have is now, this moment. There is no past or future, just here where I am, experience this moment of now. This book is definitely one of my top choices ever. I discovered the ebook when I purchase the Genius Bloggers Toolkit offered by the team at Ultimate Bundles, but Lena Gott of What Mommy Does, really does layout the goods in this guide. For anyone that’s looking for tips on how to increase their page views on their site, I encourage you to get a copy of this book. It doesn’t take long to read, by it’s filled with practical tips to get you working towards getting more pageviews. 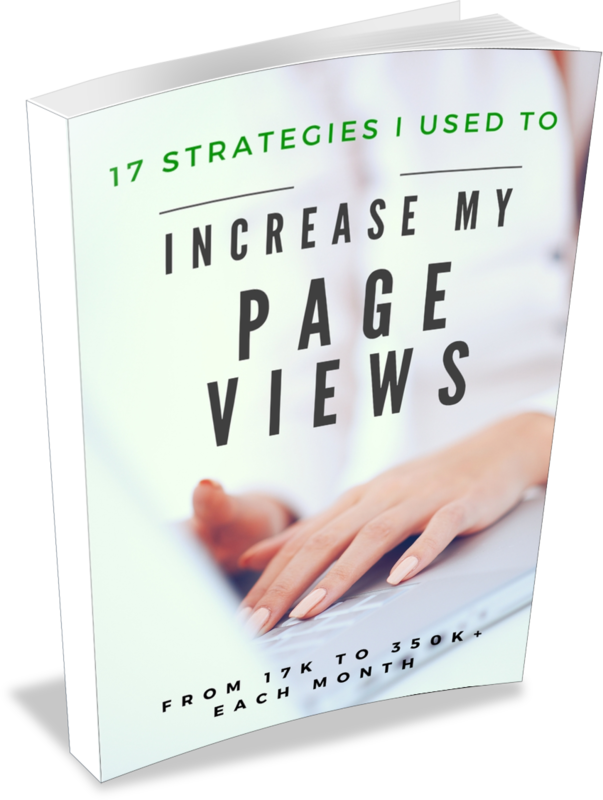 Get 17 Strategies I Used to Increase My Pageviews from 17K to 350 Each Month Here. This book is only 100 pages in but packs a lot into that little book. This book gives you practical information about how to break free of destructive patterns and even if you don’t think your patterns are too destructive this information provided is very insightful. You’ll learn about the Buddhist practice of Shenpa and helps you see how certain habits of mind tend to “hook” us and get us stuck in states of anger, blame, self-hatred and addiction. I love these quick reads, you feel like you’ve accomplished something and in the process you learn a thing or two! All wins in my mind. 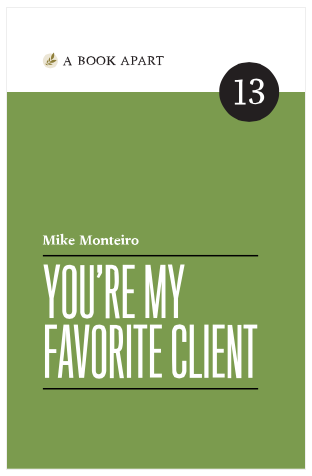 You’re My Favorite Client is a book from a designer to their client. It gives you insight into how the designer and you will work together. While this might be focused on the design or website work the principles are still the same no matter what industry you work in. At a minimum you’ll discover how a great website project should really work. Do you remember the movie High Fidelity with John Cusack? This is the book it’s based on. Just a great read, funny with a bit of nostalgia thrown in (well at least for me since it takes place in the ’80s. What I enjoyed about the book is it’s about relationships but from the guy’s perspective which isn’t something you get to read about too often. If you have a website that uses the self-hosted version of WordPress then you’ll want to get this book. It’s focus is how to make your site search engine friendly but it’s focus is on sites using WordPress. Of course the principles in the book cold apply to any site, but it’s helpful to read something that has a focus on the platform I’m using. From their site: This eBook takes you through every aspect of Search Engine Optimization that is important for your site to rank well. There are eight sections to cover these aspects, each containing a different example of a site. Amongst others, we present a tech blog, a mom blog and a personal blog. This way, you’ll get a clear view on how to implement the theory! Every section also contains lots of practical Yoast tips, that will help you to start optimizing your site quickly. I decided to read this book because so many others raved about it. Now I’m going to go against the grain here and say this book was a good read, but I wasn’t WOW’d by it. I didn’t find anything new or profound from what I already knew. But that was me. This book is great for anyone looking for insights on how to make their business better. The concept is look at your business from the point of Why. Why are doing what you do, dig deep and share that with your readers and followers. People want to believe in something, so if you are doing some you really believe in then the rest will come together. One of the few fiction books I read this year and I was motivated to read it because it was written by one of my favorite childhood authors, Judy Blume. Based partly on the events in Judy Blume’s home town when she was a child. From Wikipedia: In The Unlikely Event takes place in the early 1950s when the United States is dealing with the Korean War along with changing social mores. Miri Ammerman is the daughter of a single mother whose father left before she was born. Miri learns to negotiate a difficult adolescence with her loving family as they, and everyone in her hometown of Elizabeth, New Jersey, deal with the unexpected and unexplained rash of airplane crashes literally in their backyards. The novel is based on three actual plane crashes that took place in Elizabeth, Blume’s hometown, over the course of 58 days. The first accident occurred on December 15, 1951, with the plane crashing into the Elizabeth River. The second crash happened on January 22, 1952, and nearly hit the Battin High School for girls. The last crash was on February 11 of the same year and narrowly missed an orphanage. The One Thing focuses on the idea that you need to ask yourself one question before you do anything to accomplish great things. 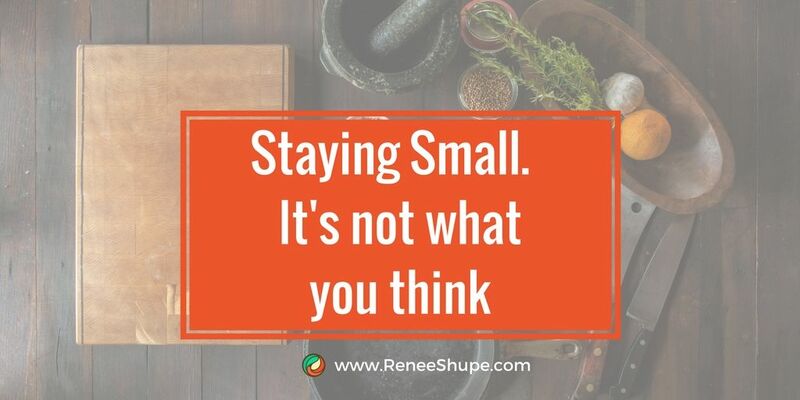 While I don’t follow his suggestions in the strictest sense what he shares in his books is helpful to get focused on the important things and keeping focus on the big goal rather than getting distracted by all the small “busy” work. I think this is one of my favorite books this year and not because it talks about the principles of the Law of Attraction, but it helps you focus on what you are grateful for as well as help you appreciate the now and where you are right now. It’s a great book and something I can see referencing time and again when I need to refocus and remind myself that I have so much to be grateful for. Ruth offers some great practical tips for anyone starting a blog and even for those who have been building a blog for some time. Ruth covers all aspects of what’s required to build a successful blog, though for someone who has a few years of experience may find the topics a bit light on details. Great for anyone starting out though. I want to read a more fiction in 2017! I generally gravitate towards business books and blogs for my reading consumption but having a few changes during the year to relax the brain and enjoy the ride of a good fiction book is important too! So what are some of your favorite books that you read in 2016? Share below, I’d love to know and hopefully add to my reading list for 2017!